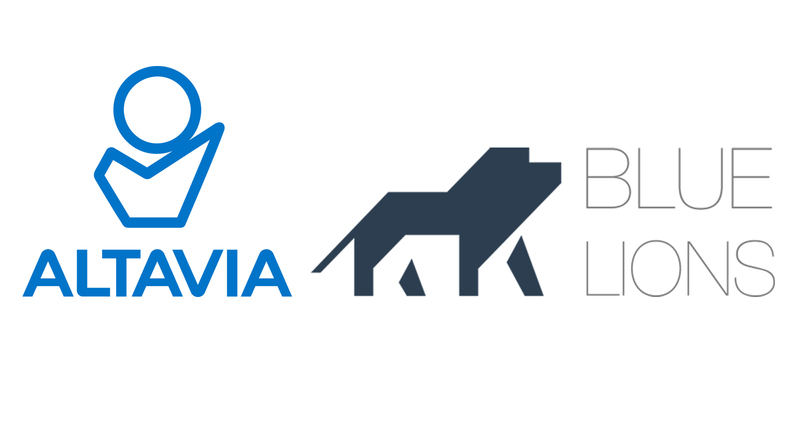 Altavia strengthens its presence on the African continent through the acquisition of pan-African digital communication agency Blue Lions. This acquisition is in line with the Altavia group’s growth strategy, one of the objectives of which is to deploy its service offerings in one of the major markets of tomorrow. Created in November 2013, Blue Lions is based in Paris, Abidjan, Casablanca, Joburg and Dubai and is managed by co-founders Adrien Cusinberche and Guillaume Aoust. Specialized in supporting international brands on African markets, the agency carries out digital communication campaigns and has among its references many national and international clients such as the L’Oréal Group, MoneyGram, Unilever, Bel, Bic, Orange, Renault, Disney, Accor Hotels, Radisson. In recent years, Blue Lions has developed its services at a steady pace in Africa where the agency conducts digital campaigns for international brands. Thanks to Altavia’s business expertise, particularly in the areas of marketing services, consulting and deployment support, the agency will enrich its offer and thus capitalize on African economic growth. By expanding into this market, the Altavia group is responding to the changing needs of both its historical clients and potential new clients on the African continent. This strategic alliance offers a complete range of offline and online communication services to retailers and brand owners in Africa. By combining their respective expertise, Altavia and Blue Lions will bring the same quality of service and innovation to the African continent as in the countries where they are already operating. In addition, by supporting the structuring of distribution networks in Africa, they will provide local clients with the benefit of their respective know-how and the experience they have acquired in more mature markets. Driven by a pioneering and entrepreneurial spirit since their creation, Altavia and Blue Lions have come together around shared values and in their will to federate their teams around strong operational synergies to serve their clients on the African continent.